DayLight Scripture – Jesus told them this parable: “Suppose one of you has a hundred sheep and loses one of them. Doesn’t he leave the ninety-nine in the open country and go after the lost sheep until he finds it? 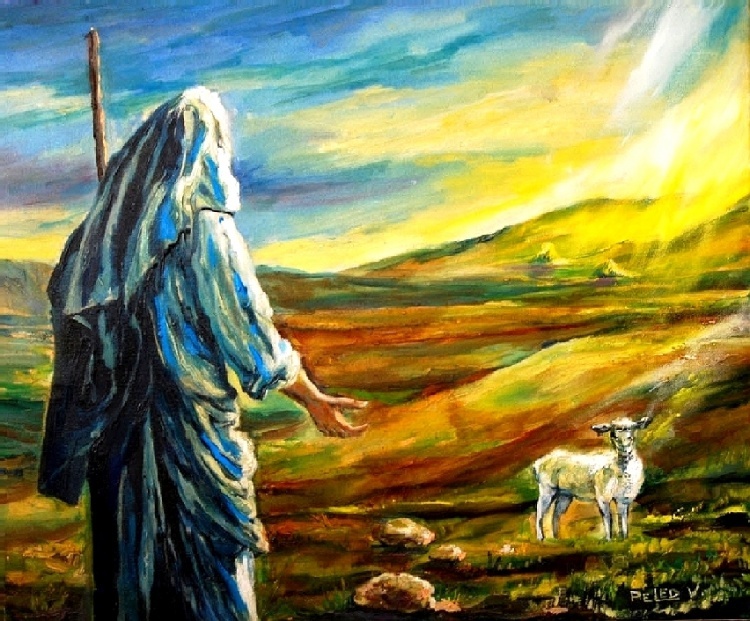 DayLight Prayer – Lord, How many times a day do we consider the lost sheep? Do we see them when we move from one place of focus to another? Do we think about them when we are eating our lunch, or getting our nails done, or walking across the putting green? Do we hope for them? look for them? find them and bring them home? Lord have mercy on us, and give us your heart…the heart of a shepherd. Amen.